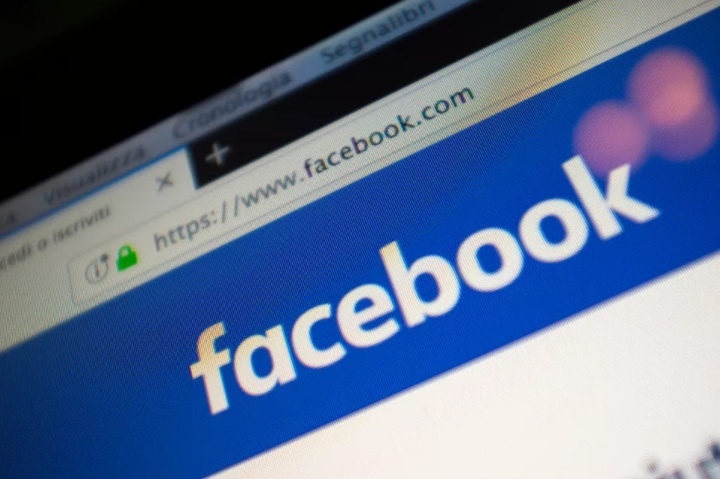 FACEBOOK AND FIVE US NEWS and fact-checking organizations—ABC News, the Associated Press, FactCheck.org, PolitiFact, and Snopes—created a partnership to combat misinformation shortly after the 2016 US presidential election. When it was launched, it was variously seen as a public relations stunt, a new type of collaboration, or an unavoidable coupling of organizations through circumstances beyond their exclusive control. Over a year later, how has the partnership fared? In a new report for the Tow Center for Digital Journalism, I look at how this partnership works and what it can tell us about how news organizations and technology companies collaborate. My focus here is neither “fake news” nor fact-checking, but the “partnership press” that emerges when technology companies and news organizations team up. The partnership centers around managing a flow of stories that may be considered false. Through an online dashboard accessible only to partners, Facebook curates a list of these stories. The news organizations then independently choose stories to debunk, adding their fact-checks. Facebook uses these to change how it algorithmically surfaces stories for its users.